Ende aka Daniel Gelabert was born in 1978, Palma de Mallorca (Spain), started in music at the age of 16 years old playing guitar in a rock band. He discovered techno music in the 90′s through the massive after hour parties of the Island (Mallorca), and he felt in love of techno. Always related with techno sounds, now he is releasing dark Minimal Techno tracks with an original and fresh style, crazy synths, deep basses and strong kicks defined his amazing sound. do not miss the pleasure to listen this great artist and his epic tracks. No doubt, a reference within the genre. His first track from GALAXY RECZ was released as dance music donation project “Brightness to Japan Compilation”. His latest EP from GALAXY RECZ includes Remixes by Belgian fresh producer R.Varez and Japanese intelligent techno producer Yuuki Hori. R. Varez remix is the one for me. I support R.Varez Remix especially. Luv this!!! R.Varez’s mix nice groove. Great atmosphere. Great laid back remix. Will test out in a set. 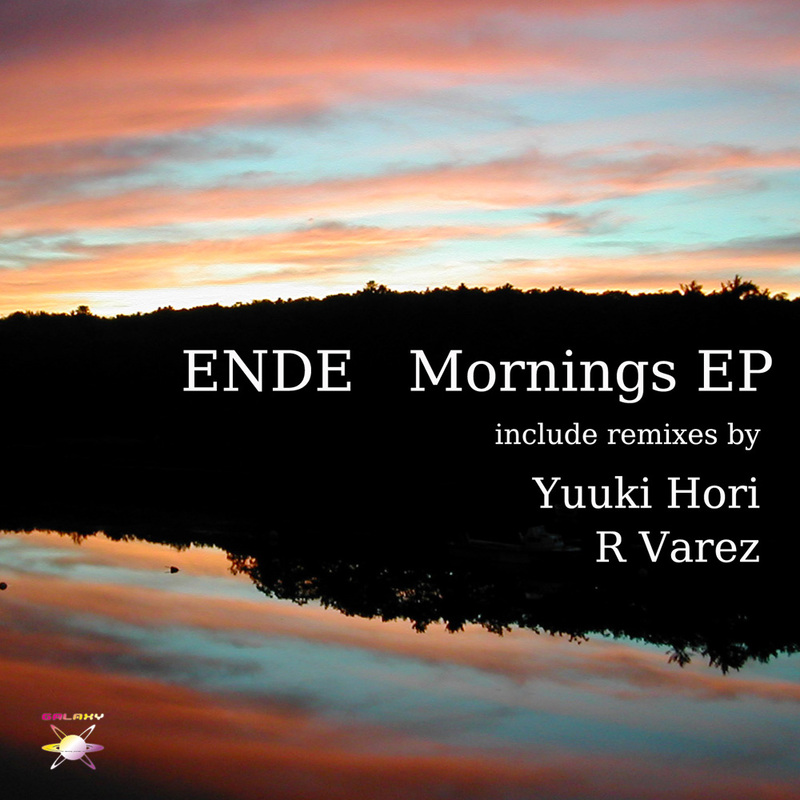 I like Yuuki Hori Remix,It’s great works! !